Sideways Sessions will be taking place on the 29th June. Please note there is a noise limit of Static: 100db and Drive By: 92db on all vehicles out on track and noise breaks may be put in without much notice. 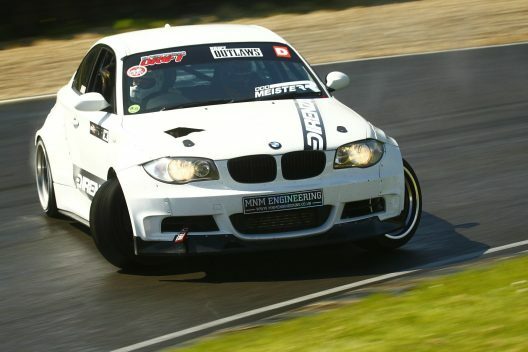 The Sideways Sessions will be running along-side the Car Track Day. The Sideways Sessions will be from 15:00 until 18:00, this will be running in a sessioned format, with 4 different groups of 4 each having 6 minutes out on track before re-queuing. All drivers must have long sleeves and long trousers, a helmet (this can be hired on the day), a front and rear towing eye, and all main drivers must be a member of Lydden Hill Motorsport Club, if you aren’t already a member of LHMC then memberships can be purchased for only £30 which is valid until December 31st 2019, or day memberships can be purchased for only £10. Spaces available on track are limited, so book on before it is too late!